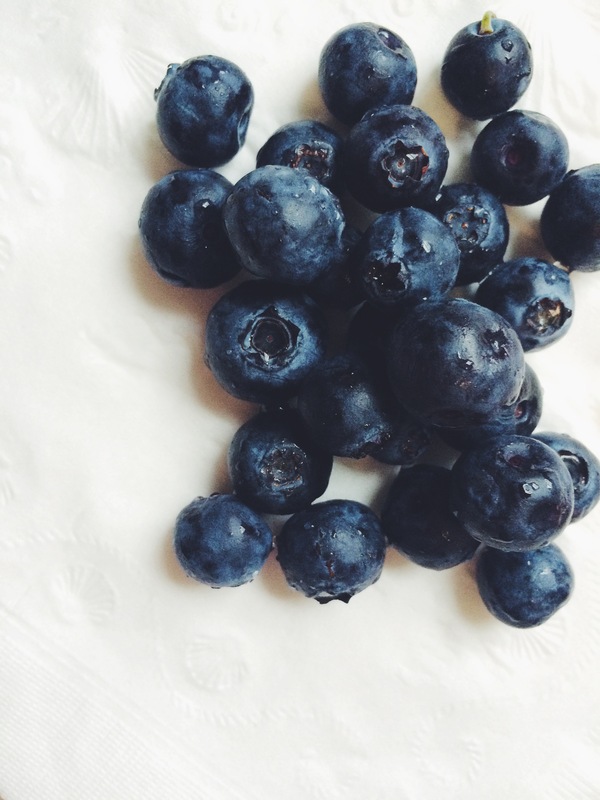 A Dream and Blueberry Pancakes. As far back as I can remember, I’ve always wanted to be a chef. I’m not really sure what drew me to the profession, but it had a hold on me that I just couldn’t let go and trust me, I tried. I went to Auburn University, which doesn’t have a Culinary School for those of you who aren’t up on universities in the South. But, that didn’t keep me from it. I left during the middle of my junior year to go to Johnson and Wales. Yup, that’s right. In the MIDDLE of my JUNIOR year. I had 30 credits left until graduation. THIRTY, people. Do I regret it? No. Sometimes I want to regret it, but I don’t. I met the most amazing people and had the most incredible experiences because of the change and you just don’t regret something that brought that much happiness to your life. I won’t regret it no matter how much some people wish that I would. Sure, it feels like I’m starting from square one after quitting my job in the kitchen. Sure, this blog doesn’t make up for the money I wasted (other peoples’ words, not mine) at all the schools I attended the previous six years. Nope, it doesn’t help me out in my current career choice. But what it does do is make me happy. It brings a joy to my life that I’ve been lacking since I left Five and Ten in August of 2011. And that’s enough for me. As I’ve matured, my pancake making methods have matured, too. 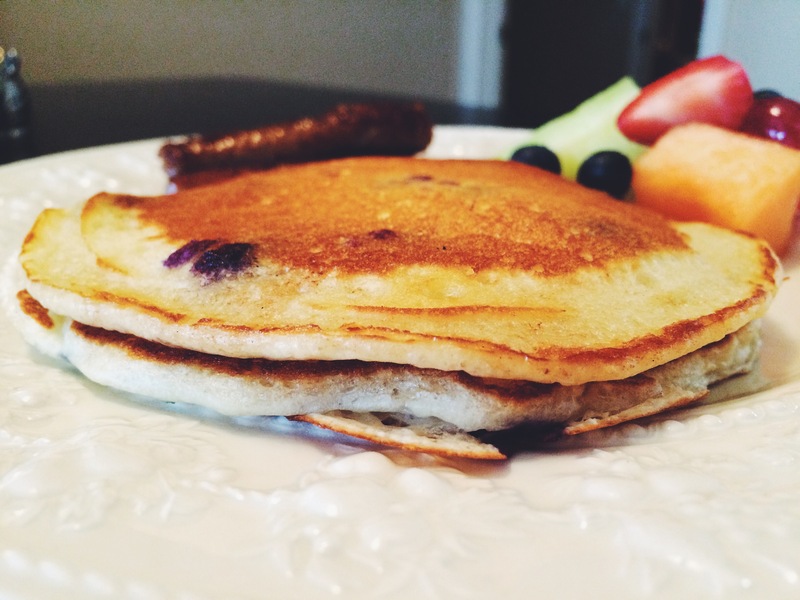 So to honor my young self who had the audacity to believe she would one day be a “famous chef” (as is evident by the dream ladder my class made as sixth graders and was brought back to us as seniors in high school), I will share with you one of my favorite pancake recipes. THE METHOD. 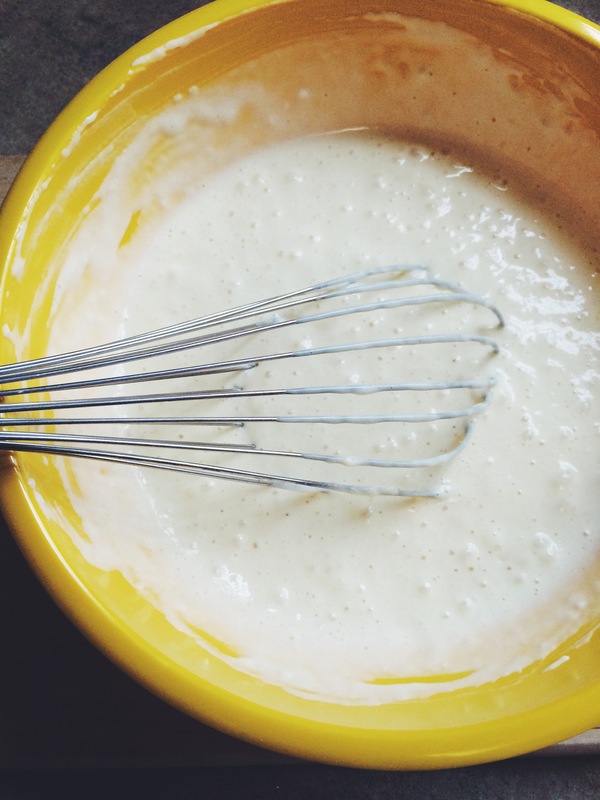 Pancakes are made by adding the wet ingredients to the dry ingredients and stirring just until the batter comes together. If you over-mix, your pancakes will be tough. 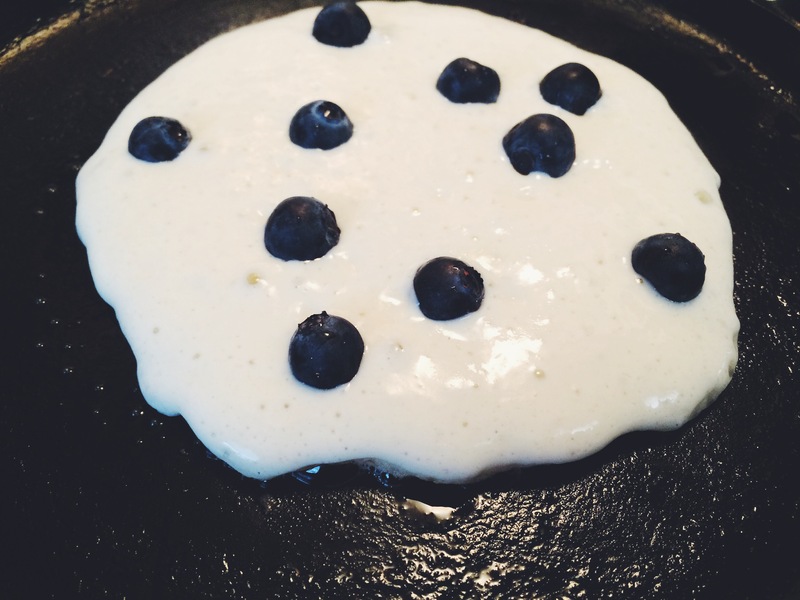 Nobody likes tough pancakes. I mean, nobody. Heat a pan/griddle over medium heat. Sift the flour, baking powder, baking soda, salt, and sugar together and place in a large mixing bowl. Add your buttermilk and your beaten eggs. 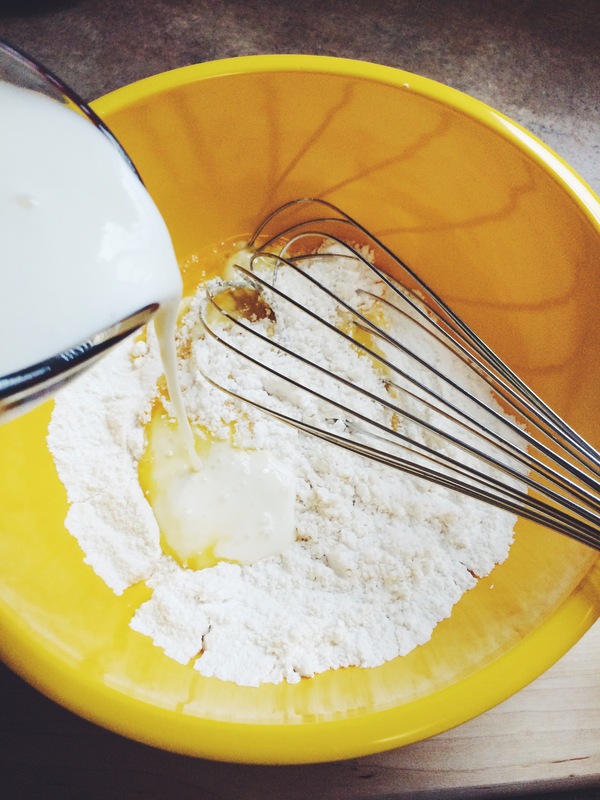 Mix until the batter just comes together. Add your melted butter and stir until just combined. 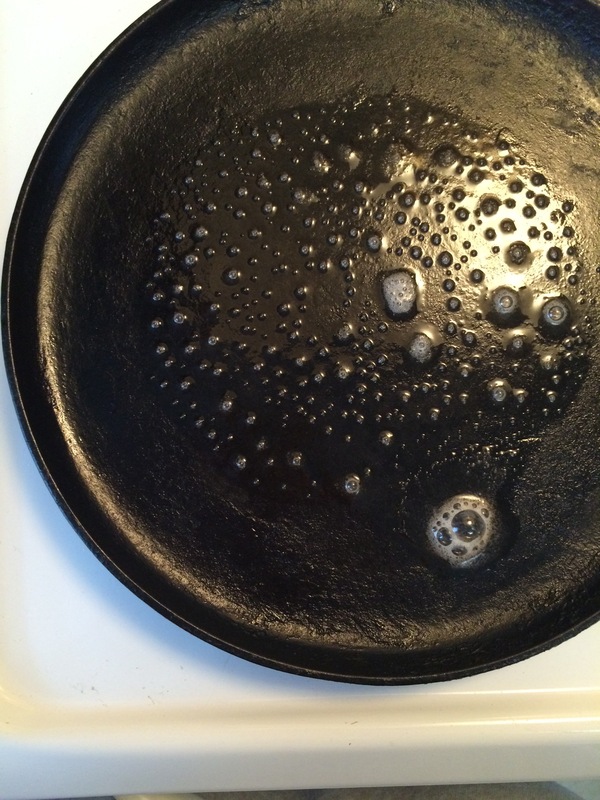 Grease the griddle/pan with butter and pour a ladle of pancake mix. 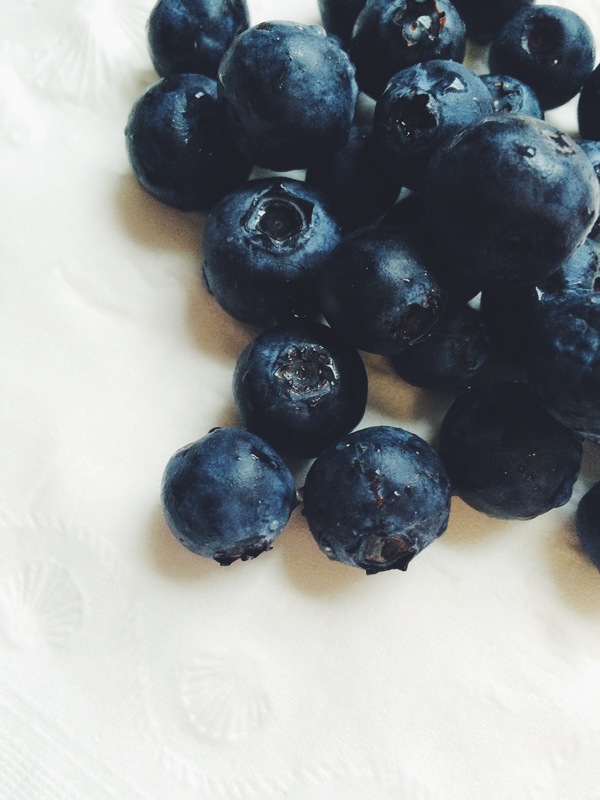 This is where you would also add any toppings you would like in your pancakes…blueberries in this case. Flip once the bubbles on top begin to subside and cook until the other side becomes a lovely golden brown. Continue this process until the batter is gone and you have a beautiful stack of delicious pancakes. ENJOY. 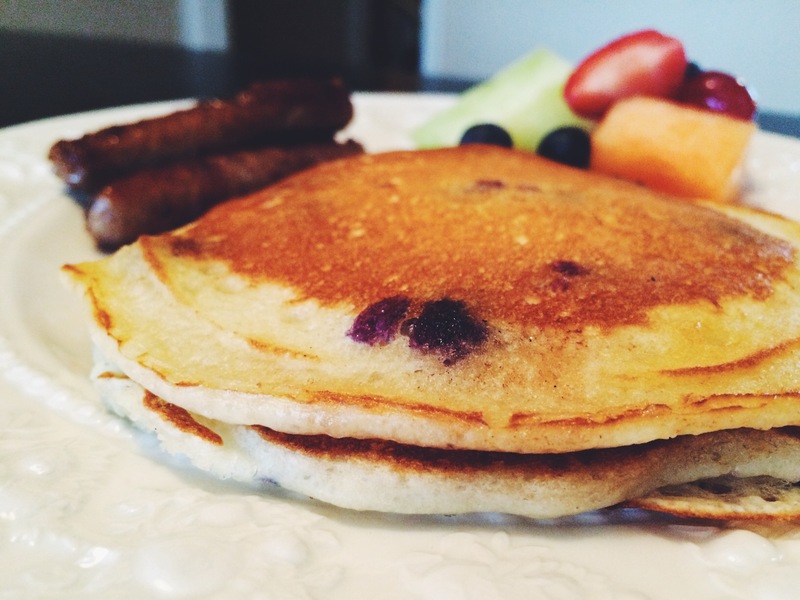 Sure, it’s easier to make pancakes from mixes that you can purchase in the store. But a culinary school graduate can’t use those…that would be blasphemous. Plus, it would be doing a disservice to young Kelley, who always thought she’d be making pancakes for brunch in her own little cafe. So do me a favor? Make these pancakes to honor your young selves, who thought they could be anything they wanted to be before the world darkened their dreams. You won’t regret it.